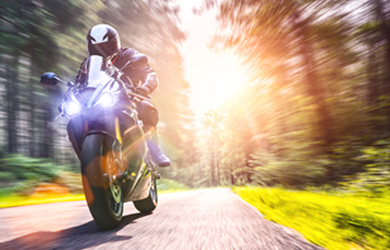 Find out why we're the UK's #1 motorbike buyers and what makes us the perfect solution for a quick and hassle-free sale of your bike. 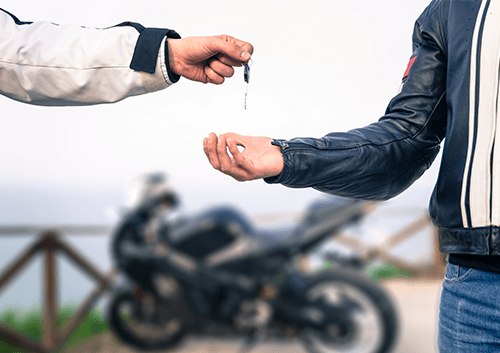 How Much Is a Second-Hand Motorbike Worth? 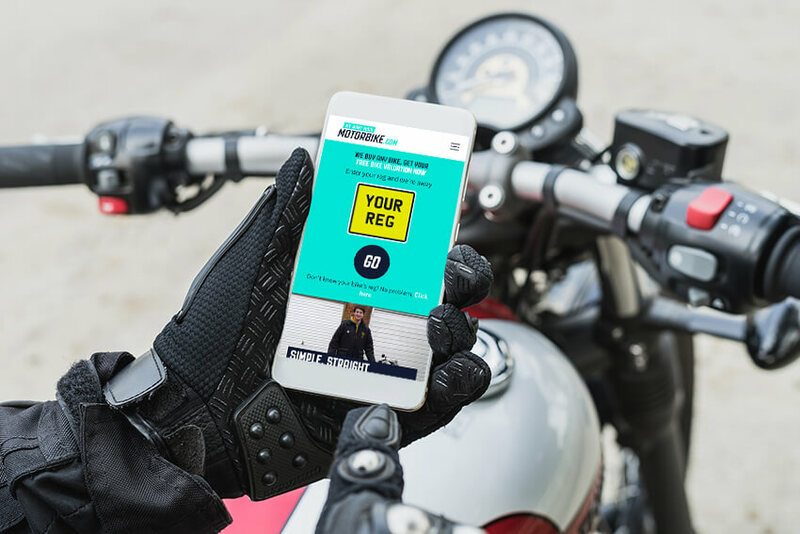 Find out how much your second hand or used motorbike is worth and request your FREE valuation today and sell within 24 hours. 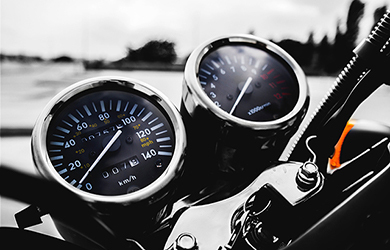 How Common Motorbike Mods Can Affect Insurance Premiums. 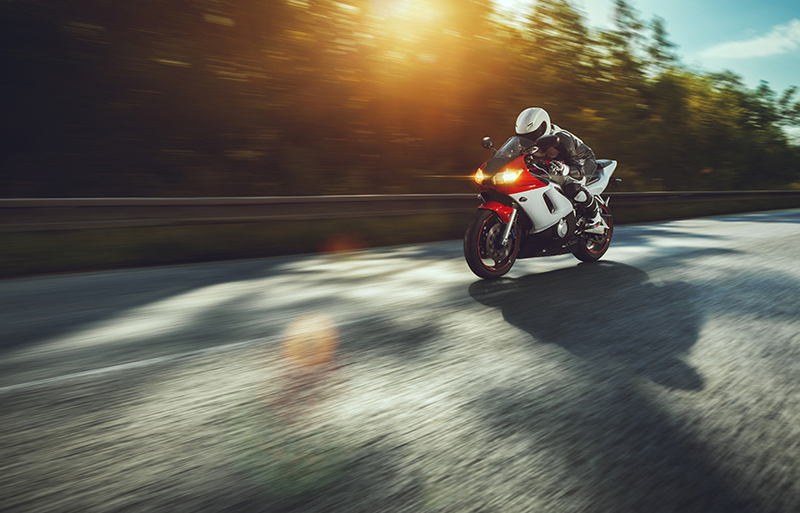 Here, we take a look at how common motorbike mods can affect the insurance premiums on your bike. Winter is approaching fast and with the cold weather comes changing conditions - and often not for the better. 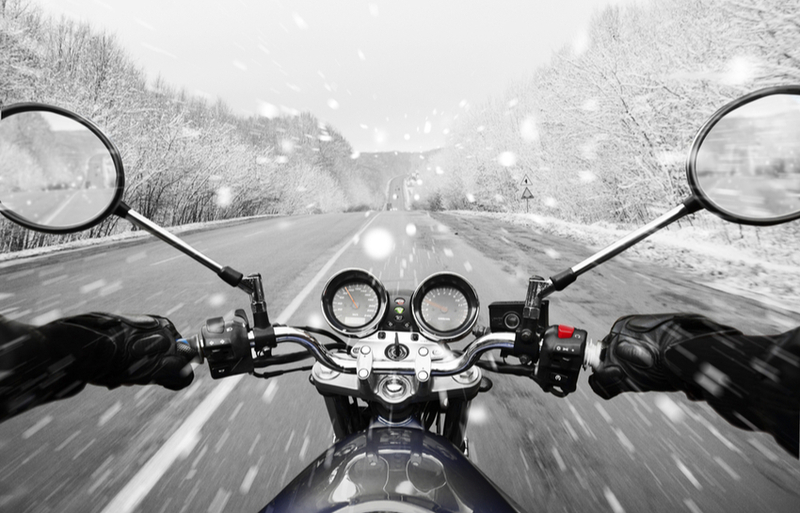 If you're looking for advice on winter motorbike safety, we break it down so you're not left out in the cold in adverse conditions. There are plenty of easily actionable and practical tips to make your winter journeys the safest they can be, read all about them in our easy to use guide! 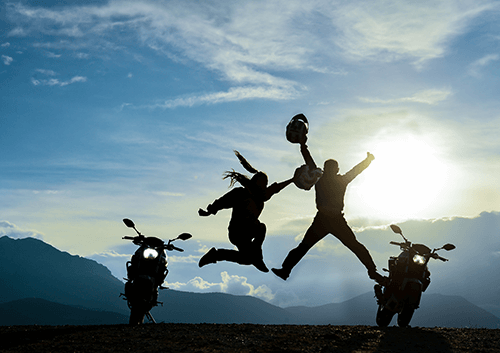 Looking for your next motorbike? 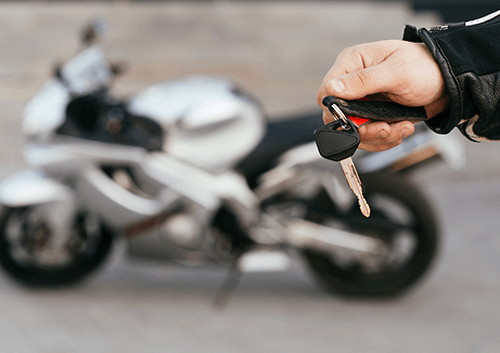 You'll probably be hitting the internet to find out what's hot and what's not and to find out exactly what it is you should be prepared for when you purchase your next toy. 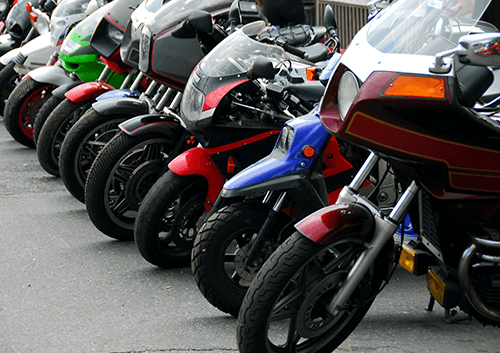 Identifying which motorbikes are looked up the most on search engine is a great way to see what the current trends are. 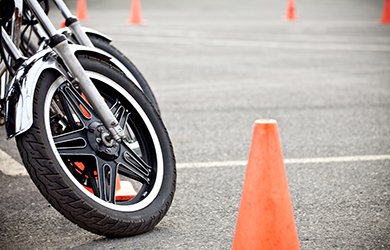 If you are selling a motorbike, you'll also be able to see what is currently popular. 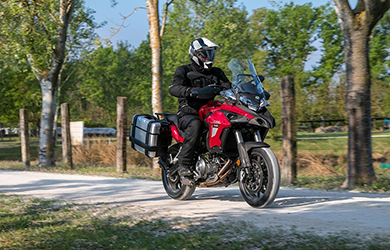 Moto Morini are a greatly underrated manufacturer in the motorbike community and their new Corsaro 1200 ZZ is an incredible example of the brand's 'fearless and furious soul'. 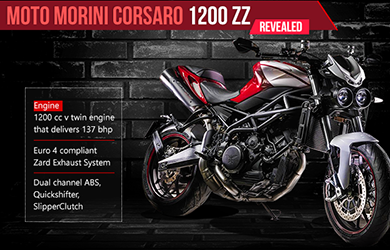 Pure Italian engineering with an outstanding build quality, the Corsaro 1200 ZZ has improved their fuel consumption in line with new regulations without compromising on style, power or cool factor. Its premium reputation may have you digging deeper,but it's worth it. 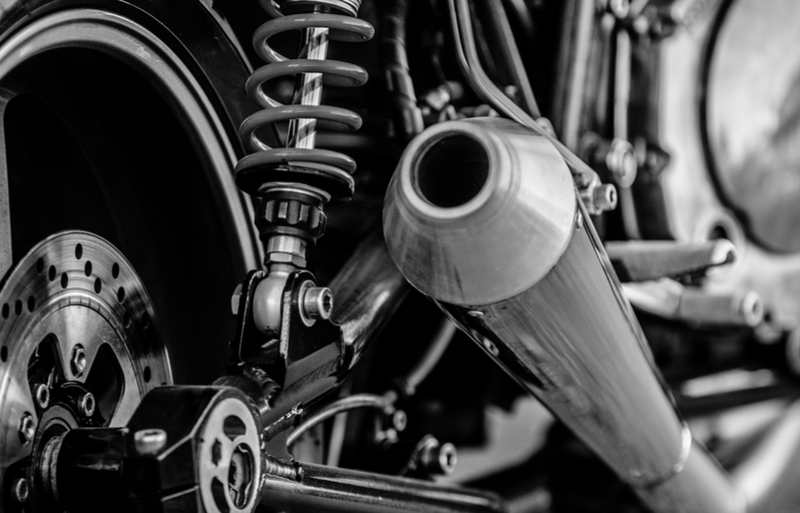 After Siddhartha Lal became the CEO of Royal Enfield, the Indian motorbike manufacturer has gone through revolutionary transformation. 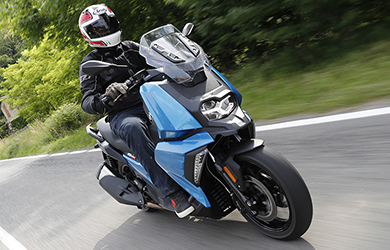 The company continues to grow in popularity, by improving the quality of their motorbikes, while integrating up-to-date technology at the same time. 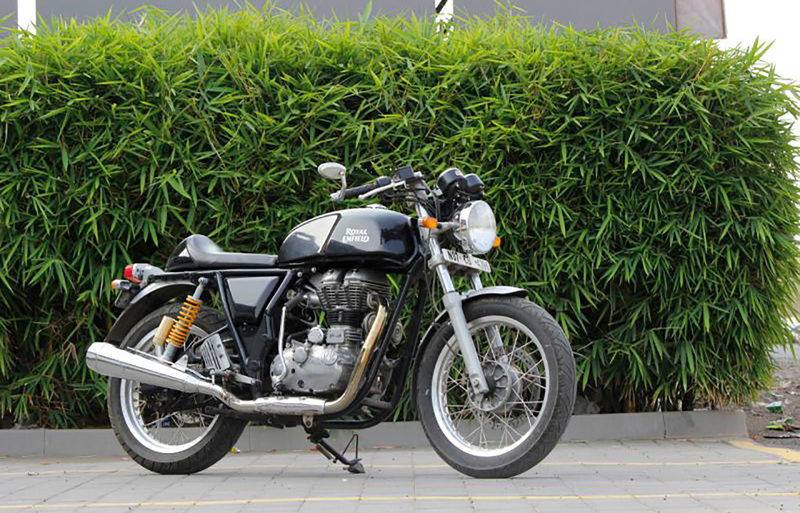 After launching the Interceptor 650, Royal Enfield brought out another machine, the Continental GT. 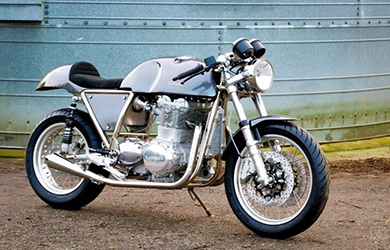 It is a classic café racer, drawing inspiration from the 1965 British Continental GT 250. 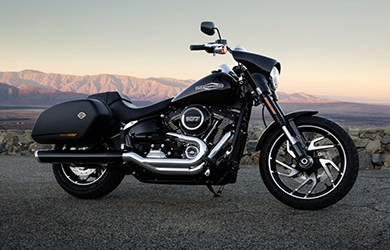 The all-new Harley Davidson Sports Glide is a showcase of the company’s evolution in motorcycling excellence. 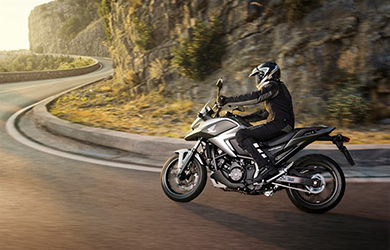 The new motorbike comes with a variety of changes, aimed to improve all aspects of it from every angle. 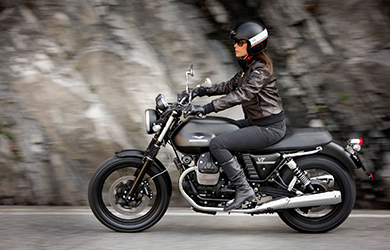 According to the American manufacturer, their new motorbike is ideal for touring, commuting, and cruising. 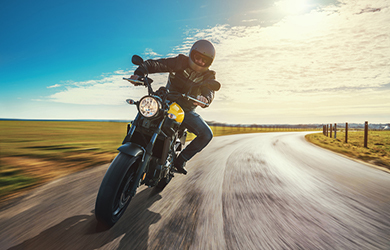 Read more about what Harley's new Sports Glide has in store, from the detailed specs to the performance delivered by the monster engine.